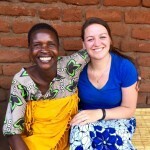 Rachel is the SFHC Research Coordinator, and Project Director of the Malawi Farmer to Farmer Agroecology project. She is committed to the participatory, interdisciplinary and social justice focus of the SFHC project. Rachel helps to design, conduct and analyse SFHC research, and conducts her own related research on varied topics, from seed access, to AIDS-affected agriculture, to agricultural history. 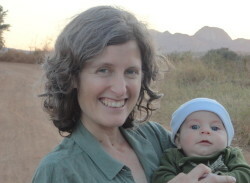 Now based in the Department of Development Sociology at Cornell University, Rachel has a PhD in Development Sociology, a MSc in soil science and international development and a BSc in International Development. Rachel is married to Wayne and they have three children, Carmen, Miriam and Isaiah. She loves reading, gardening, hiking and practicing her Tumbuka! Professor of Geography at Western University, Canada, Canada Research Chair in Health Geography, member of the Royal Society of Canada’s College of New Scholars, Artists and Scientists. 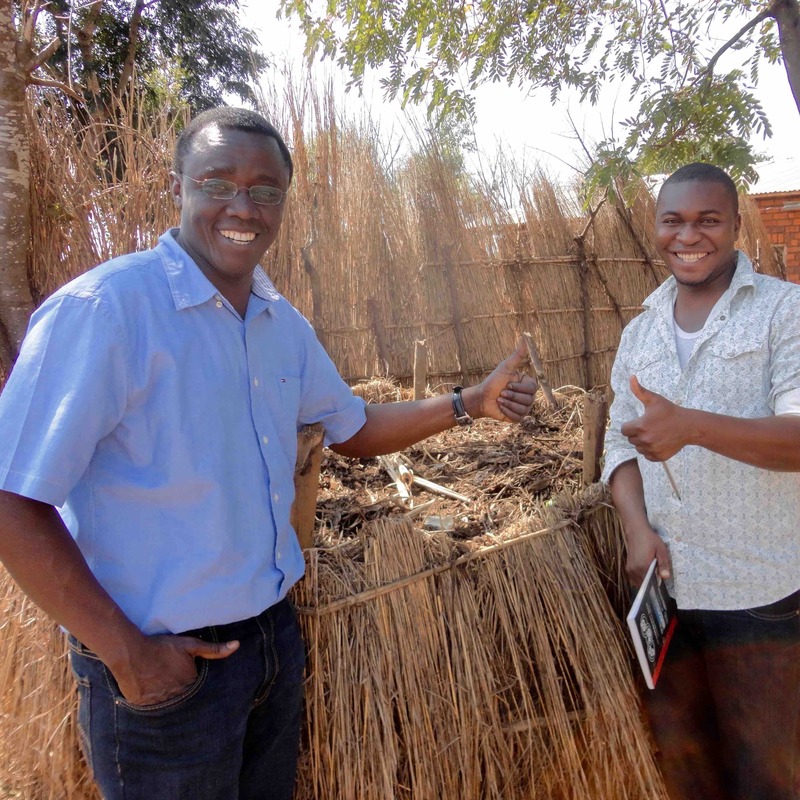 Isaac has been a long-time collaborator with SFHC, and is a Co-PI on the Malawi Farmer-to-Farmer Agroecology project. The main focus in his work with SFHC has been on the evaluation of the impact of project interventions on food security, household income, and dietary diversity, but he has also been involved in project design and implementation. Isaac’s other research interests include environment and health, population health, and GIS applications in health (http://geography.uwo.ca/faculty/luginaah/). In his free time, Isaac enjoys spending time with his family and cheering on Arsenal! Catherine joined the SFHC/MAFFA team at the outset of the MAFFA project. The main focus of her work with MAFFA is on project reporting, monitoring and evaluation. Aside from working with the exceptional project team, Catherine’s favourite part about working on MAFFA is talking to farmers and learning from their experiences within and outside the project. 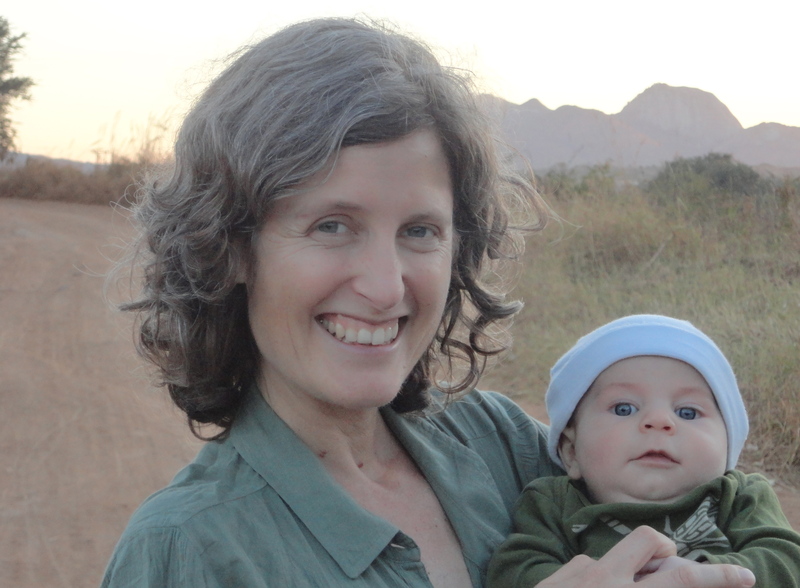 Catherine has a Masters degree in Geography and in addition to her work with SFHC has worked on projects in South America, West Africa, and East Africa. In her free time, Catherine prefers to be in the mountains – hiking, snowshoeing, and camping! Professor of Cropping Systems and Natural Systems Agriculture, Department of Plant Science, University of Manitoba. 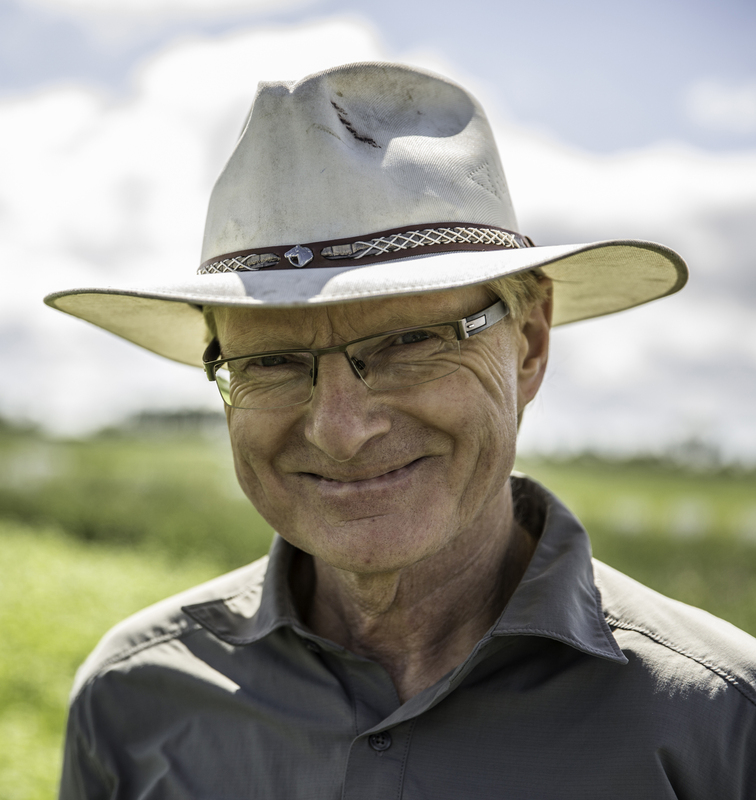 Martin Entz is a professor of Cropping Systems and Natural Systems Agriculture at the University of Manitoba. His long-term interest is incorporating ecological principles into modern farming systems, including conservation agriculture, organic production and crop-livestock integration. Entz is the founder and research leader of the Glenlea study, Canada’s oldest organic-conventional comparison study (Watch Here). Entz is committed to farmer-directed research approaches and has conducted farmer participatory work in Central America, Zimbabwe as well as in Canada. 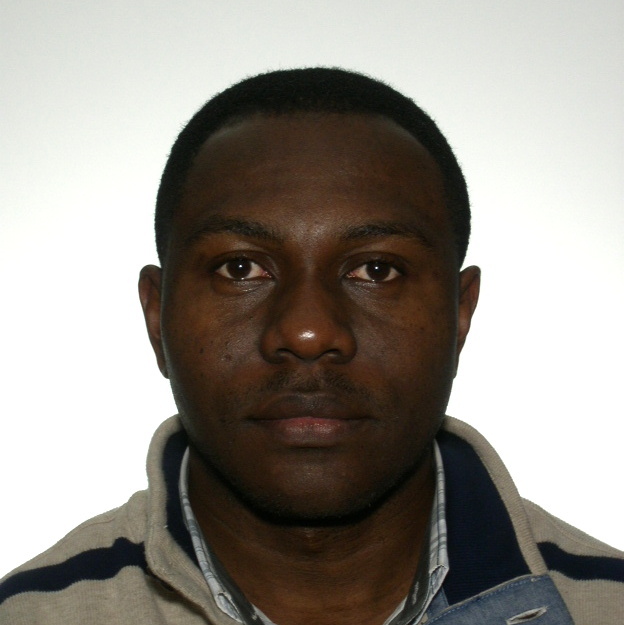 He leads a national USC Canada–Agriculture and AgriFood Canada funded “Farmer participatory plant breeding” project that tests the role of farmer-breeders in genetic improvement of wheat, oat and potato. 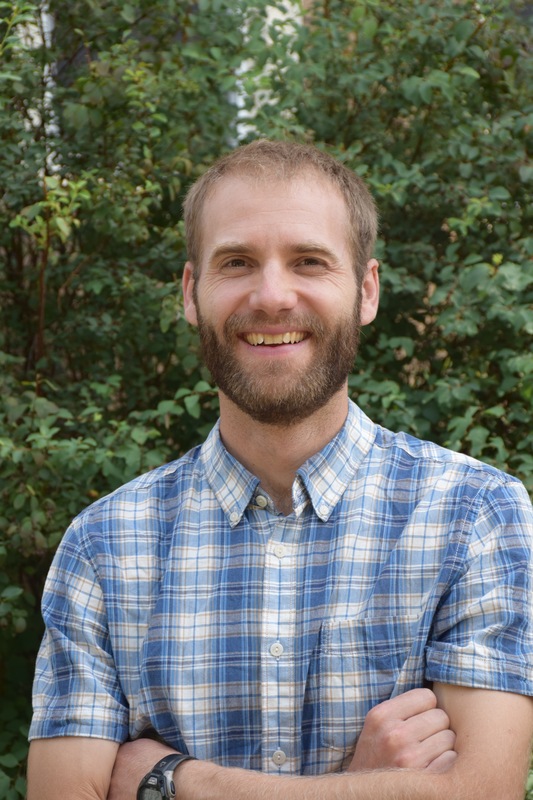 Learn more about Entz’s work at http://www.umanitoba.ca/outreach/naturalagriculture/index.html. Hanson is a human-environment geographer with research at the intersection of two main subfields: (1) the human dimensions of global environmental change, and (2) sustainable agriculture and food systems. His empirical work draws heavily upon innovative qualitative research methods and critical perspectives in political ecology. Check out his website for more recent publications. Originally from Ghana, he got interested in SFHC’s work in Malawi through extended discussions with Rachel Bezner Kerr. He has been a collaborator since 2012, and has been deeply involved in the participatory climate change adaptation experiments. He currently lives in Denver, Colorado. Outside of teaching and research, he enjoys listening to music with a solid beat, attending concerts, and travelling and photographing everything along the way. Two of his most favorite places are Ekwendeni and Livingstonia (both in rural Malawi), where he loves the climate, tranquility, organic chombe tea, and chambo fish. SKI is a collaborative project undertaken by Biowatch South Africa, EarthLore Foundation and the Bio-economy Research Chair at the University of Cape Town (UCT). Its primary objective is to help smallholder farmers revive and enhance traditional seed and knowledge systems, while remaining responsive to a their unique agricultural, social and ecological contexts. 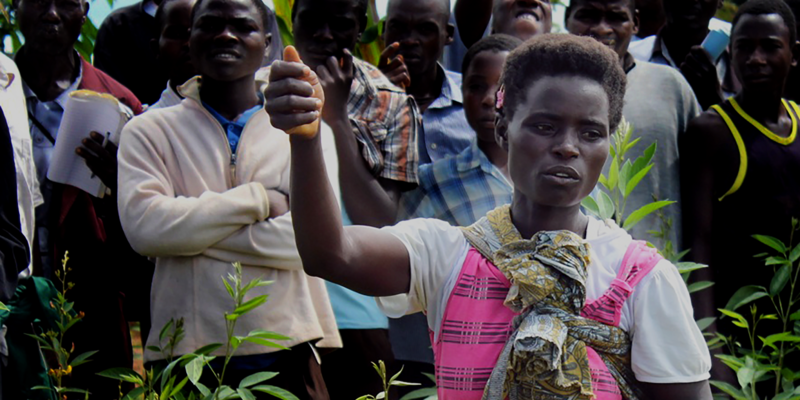 SKI seeks to engage with decision-makers to support local control over seed, and to promote gender equity in seed and knowledge networks. The project began in South Africa, but hopes to engage with NGOs, researchers, and national/regional partners across Southern Africa–much as they have engaged with SFHC. We look forward to an ongoing collaboration. Read more about SKI here and here. Professor of Soils and Cropping Systems, Crop and Soil Sciences and Kellogg Biological Station, Michigan State University.